Everyone expected that Google will announce the next version of Android OS at Google I/O this year. But Google surprised all by holding the Android announcement, but fear not, the latest rumors suggest that we may not have to wait too long to lay our hands on the next version of Android. According to Androidandme the Android 4.3 is coming on June 10th. It is not clear what it will be called, Jelly Bean or the Key Lime Pie, whatever the name it is not going to be a major release, as the version number is not jumping to 5. Google has already announced several API and developer tools with out upgrading Android version. At this year’s Google I/O it made significant announcements in the form of Maps redesign, Google+ Hangout, All Access Music service and Google Play Game Services. The rumor is that Google wants to show that they can update Android with out releasing a new version of Android, which they did anyway. 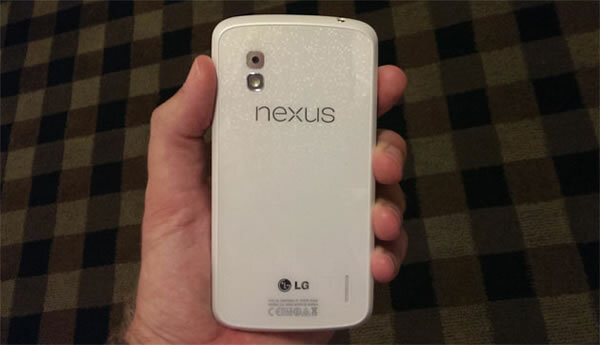 Another interesting thing is that the white Nexus 4 device is for real and is also coming on June 10th. We have seen rumors about the device, leaked picture and all. According to the report it is real and it will be available from the Play store from June 10th onwards, and it packs the same piece of hardware as of the Nexus 4 black version.